One of the most important Apple events in recent memory is about to start. 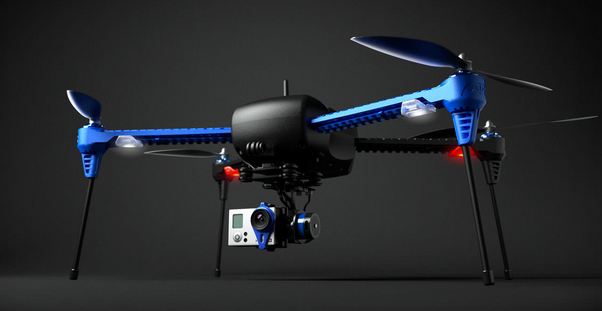 The company is expected to announce the iWatch, iPhone 6, and a few other things. Stay tuned. 1:04 PM: we are still waiting for Apple to start the event. Let’s just say there are plenty of famous folks at the event (some are on the way). 1:05 PM: Tim Cook is talking about the history of Apple, how it got started. 1:08 PM: Apple is going to call them iPhone 6 and iPhone 6 Plus. 1:12 PM: Apple is announcing the iPhone super fast. Shows we have a lot to cover. 1:15 PM: double touch the home button and the display slides down, so you can reach the top buttons. 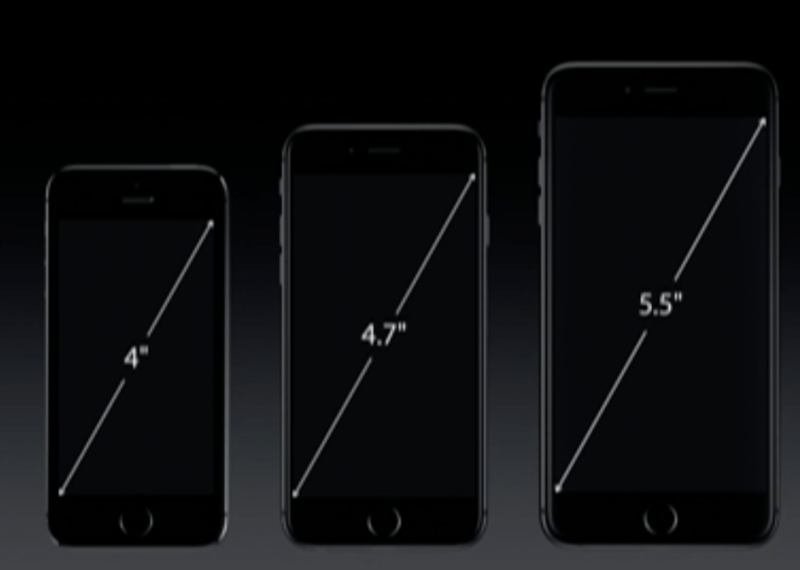 1:18 PM: iPhone 6 is 6.9mm thin. Even the iPhone 6 plus is pretty thin. 1:24 PM: battery life … equal or better than the previous version. 1:28 PM: 8MP iSight camera … the new iPhones can focus much faster. 1:39 PM: iPhone 6 Plus (3 colors). 16 GB – $299. 1:41 PM: interestingly enough iPad 2 still gets iOS 8 which is good news. 1:49 PM: Secure Element keeps your payments encrypted and secure, let’s not forget about NFC either. Take a picture of your cards to enter them. 1:51 PM: AMEX, MasterCard, and Visa are supported. 1:57 PM : one more thing … Apple Watch … looks quite sleek. 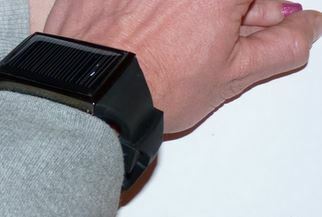 2:03 PM: digital crown translates rotary movement to digital data. 2:09 PM: display senses touch and force.